While getting ready to move to Vancouver, Washington, I came across my first ever manuscript request from an agent. Tucked right behind this letter was another letter: my first ever manuscript rejection, from the same agent. About five years later, a different—and, I’m confident, much better—manuscript of mine, Dead Boy, sold to Crown Books for Young Readers. I was thrilled, of course. But if I ever believed that my days of rejection were over, I was wrong. Rejection is an inevitable part of writing, regardless of how successful an author becomes. A past success does not guarantee the success of new projects. Published authors still get turned down by agents and editors. Bad reviews become a type of rejection, too. The only way to end rejection is to give up, to stop producing anything. For me—and for many other authors—this simply isn’t an option. So the rejections continue. I think I’ve developed a somewhat thick skin over the years, but it’s not bulletproof. Rejection still stings. Imagine a world without rejection. It sounds good, right? We could all put ourselves out there without any stress, without any fear. My first rejection hurt at the time, but looking back, I’m glad that manuscript was rejected. Back then, I still had a lot of growing that I needed to do as a writer. If that early manuscript had been accepted by an agent and then a publisher, the result would have been a subpar book. Convinced that I was good enough, I might not have pushed myself to improve, to become the writer I am today. It’s true that even great manuscripts get rejected. Sometimes books are simply too similar to other books on an agent’s or editor’s list. Some books are perceived as too difficult to market. Often, it just comes down to a matter of taste. Literature, like all art, is highly subjective, and no book is universally loved. But another, harder truth is that many rejected manuscripts should be rejected. They simply aren’t ready for publication. Some manuscripts never will be. This is difficult for writers, but we should remember that we are not being rejected. Our manuscripts are. As writers, we can take this rejection and let it motivate us to become better. Rejection hurts, but it’s an important part of the writing process. In the end, I’m grateful that my first published book is something I can be proud of, even if this meant that earlier attempts had to be abandoned. 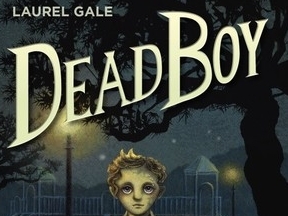 Laurel Gale is the author of DEAD BOY, a middle grade fantasy novel from Crown Books for Young Readers. 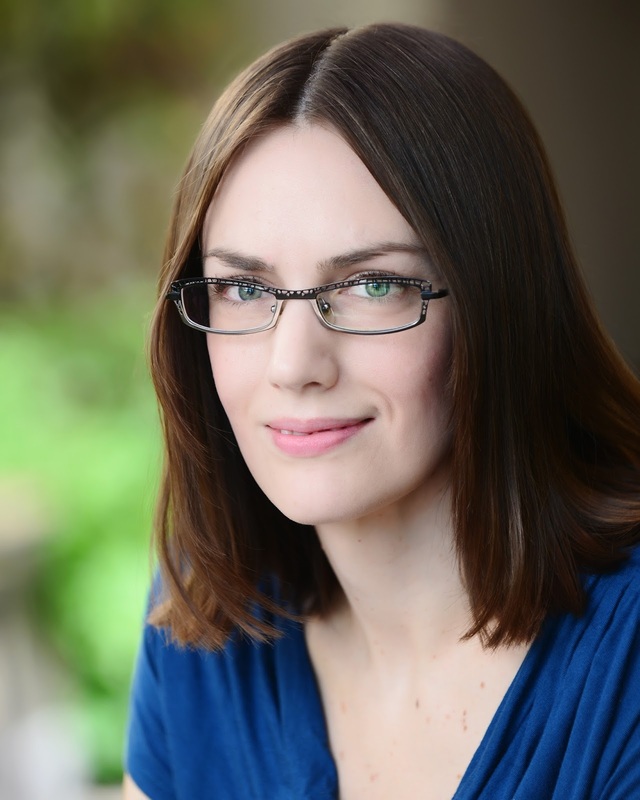 She recently moved to Vancouver, Washington, where she lives with her husband and her ferrets. You can find her on her website, twitter, or goodreads.